With today’s economy, and shrinking staff in newsrooms all over the country, staying in the business might be more challenging than launching a new career. There are a lot of unemployed journalists these days and competition is steep. As you think about the next step in your career, first consider the attributes you bring to the table. I started a list below to jog your memory. Not all may apply to your situation, but I’m sure you’ll recognize a few of your own traits. 1. You can think on your feet. Recovering from equipment malfunctions on the air, or behind the scenes meltdowns takes a calm demeanor and pro-active decisive professional who doesn’t get their feathers ruffled. 2. You have an extensive contact list. Along with excellent research skills, you know how to quickly track down information on just about anyone. Plus you’re not afraid to pick up the phone and call strangers. 3. You’re well known. Not only do you know a lot of people, but more importantly, a lot of people know you. You have name recognition. 4. You communicate well, on the air, and off. 5. You are credible, and have a stellar reputation in the community. 6. You are media savvy and know how to get a story on the air. 7. You have a sense of urgency. 8. You are a fast writer and can adhere to a stringent deadline. There are a few caveats that you need to be aware of. If you just finished a 10-year run as a Reporter in your community, and now you’re thinking of moving somewhere else to launch a career in PR, think again. You have a much greater chance of transitioning to PR if you stay in the community where you are well known. Celebrity goes a long way. Back in the old days, Radio DeeJays and News Anchors were able to the hit the ground running as a Real Estate Agent in the community because everyone already knew their name. I’ve also known of news reporters who became successful Mary Kay Representatives. Working in the broadcasting industry has prepared you for a myriad of opportunities. However, if you’re not sure what direction you want to take next, consider visiting your local One Stop Job Center or Community Career Service to inquire about DISC assessments to determine your skills and passion. Then conduct Informational Interviews to find out if your new career choice is truly right for you. If you’d like a list of questions to ask during an informational interview, just email me at info@1stRateResumes.com. Please feel free to share any additional skills you learned as a Journalist that make you stand out to your next employer. 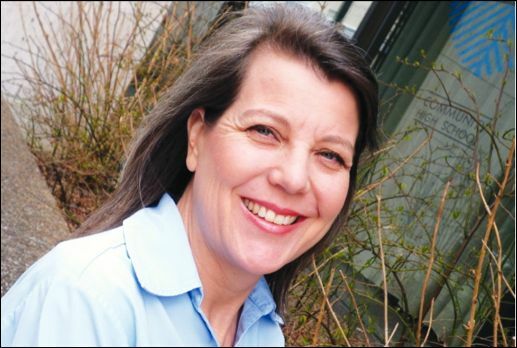 Susan Geary is a certified resume writer and employment radio talk show host with experience as a former TV news producer and manager. She’s owned and operated 1st Rate Résumés® since 2000, and is active is several resume writing associations. 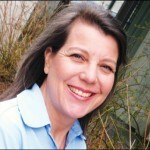 Contact her through her website at http://www.1stRateResumes.com. « Talk About a Thrill Ride!!! NEW PICTURES!! !